In business you need to stay current and to always look for new avenues to expand your business in. For me the decision to branch out into video was not really a hard one, as I was actually interested in Tv production before Photography but when I was still at school photography won out as the equipment at school was better than the TV equipment. I first started working on Tv production, filming and producing stories with the team at Neutral Car Show last year. Our first project together was at the Subaru Australia Roadshow event, which I have spoken about on here as I also covered in photographically. Well last night we were granted access to see all the cars before the doors open to the public this morning in Melbourne. So check out our full gallery of images as well as a short video we shot last night with the team from Neutral Car Show after the jump. We have previously told you about Subaru Australias limited edition models they have produced and the success of the BRZ when it first went on sale. Well Subaru have developed another couple of special edition models and what better way to show them off than to take them around Australia on a roadshow. Subaru Australia has released some very cool merchandise on the back of the success of the new BRZ. 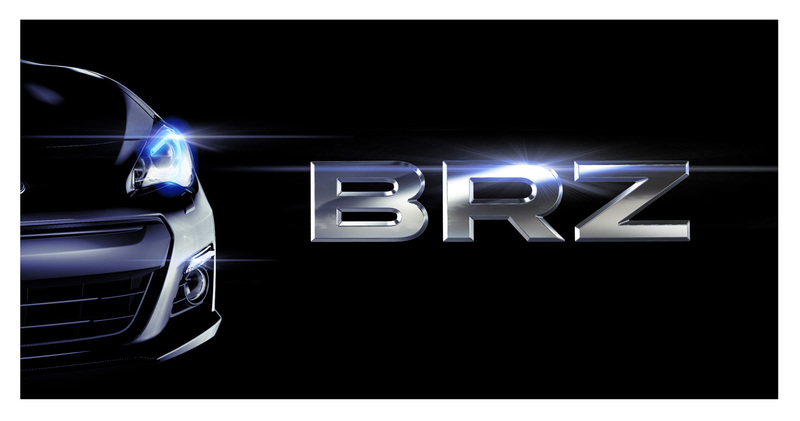 The BRZ range includes a premium eco polo, T-shirt and sports cap, all featuring the logo of Subaru’s sports coupe. The 100 per cent cotton retro T-shirts feature a distinctive print on each. BRZ sports cap – $24.99 retail recommended price (rrp). With the interest in the new BRZ expected to be huge and supply of cars to be extremely small, Subaru Australia knew it had to come up with a unique way to sell their first shipment. 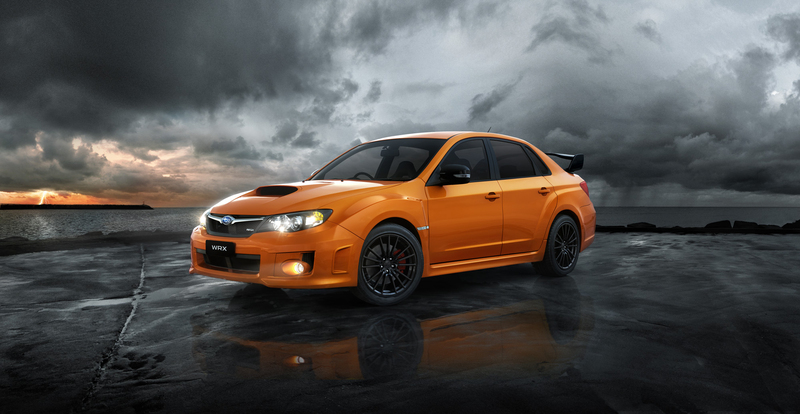 Subaru decided to sell it exclusively online, at www.subaru.com.au to ensure a premium customer experience. The BRZ would be sold at a National Driveaway Price* starting at $37,150 with the car going “live” at 12 noon today, Monday the 16th July. It proved a massive success, with the car sold-out after just three hours of going “live” on the web. With just 201 cars available through to New Year, huge online demand temporarily stalled Subaru’s website, but after it went “live” around 1245 AEST, the first online customer took just 20 minutes to complete the process, from choosing accessories, completing their contract and paying their deposit. 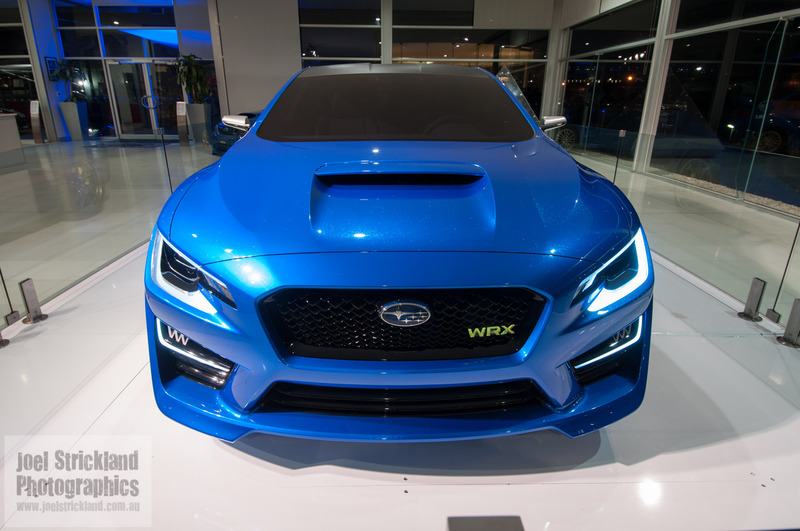 Subaru Australia has today announced that their popular Club Spec special edition WRX models will be back and will go on sale next month. Subaru Australia have been releasing these limited edition Club Spec models since the mid ninties. Most of the models have had some form of luxury pack upgrade. Yes the news is true and it is great news. 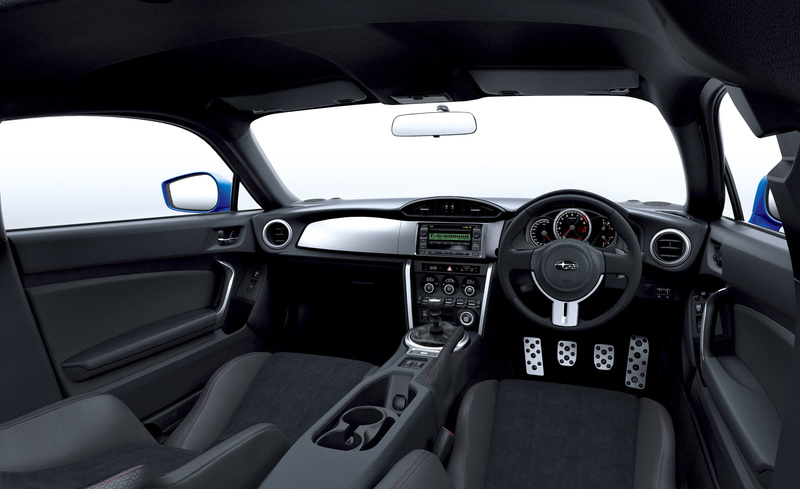 Subaru has confirmed it will add the exciting BRZ rear-wheel drive sports car to its line-up in 2012. 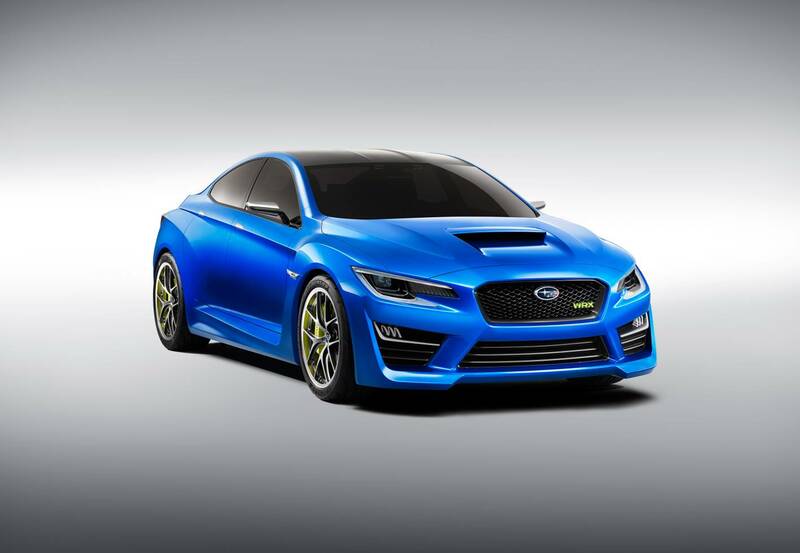 Nick Senior, Managing Director, Subaru Australia, said: We have been an exclusively All-Wheel Drive car company since 1997, so the decision to import the Subaru BRZ was not taken lightly. “However, several factors swayed our decision – the passion and persuasion of the FHI engineers involved in the project was telling. “They have poured their DNA into this car, so it drives like a Subaru. And because it is built in our spiritual home in Gunma prefecture, it has to be a Subaru. “It’s a driver’s car, so is in keeping with our fun to drive philosophy. 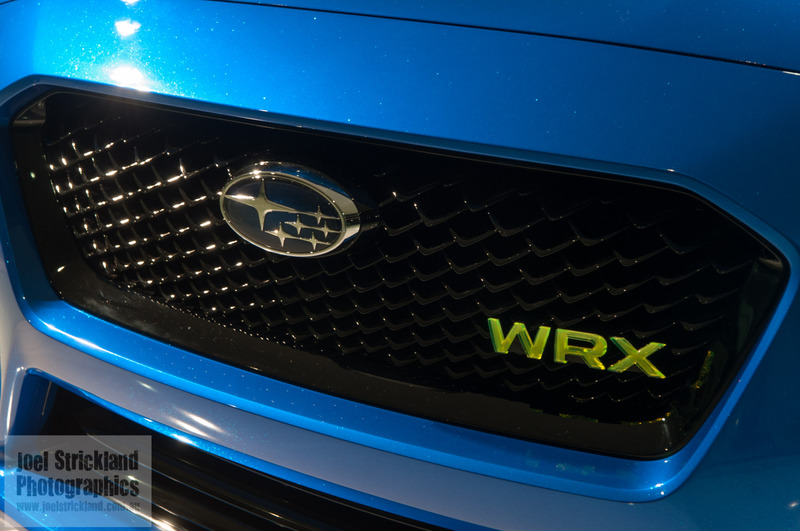 “Secondly, the testing and development we have undertaken for the Australian market has left me in no doubt that this is a Subaru specifically for our unique Australian conditions. 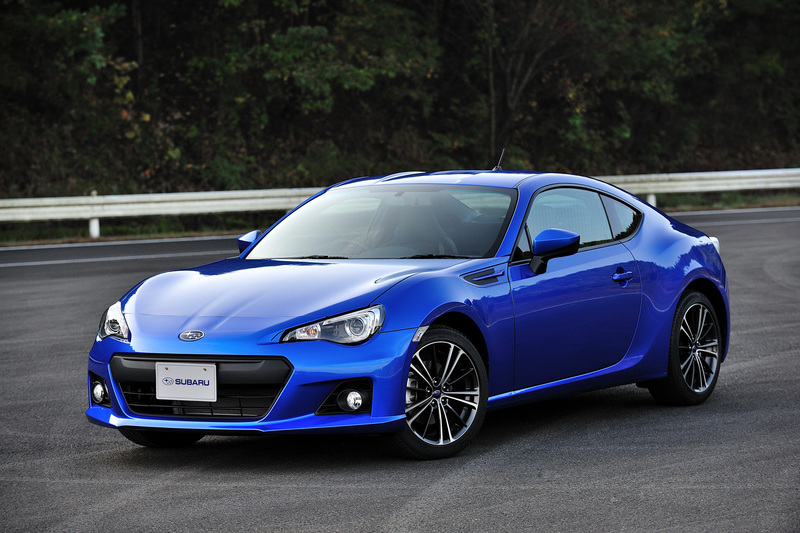 “Thirdly, we have been overwhelmed by the response to the BRZ since its unveiling in Tokyo. People have been pleading for us to bring the BRZ into the country. Australian pricing and specification are yet to be confirmed.